Samsung has this week added a new addition to their range of compact digital cameras, in the form of the newly launched Samsung NX2000. 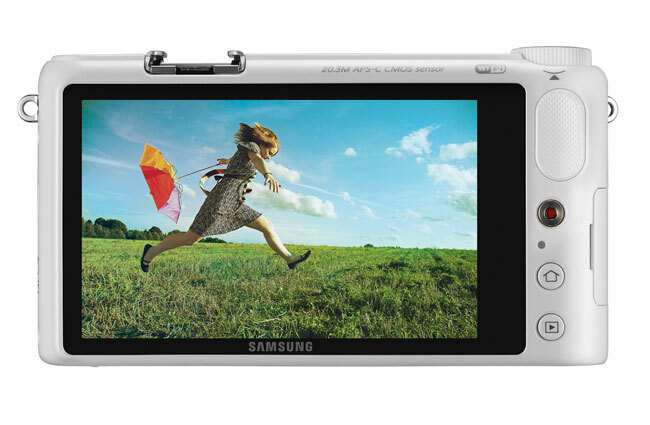 On the rear of the Samsung NX2000 camera is a large 3.7-inch WVGA touch screen, which provides access to navigation and a Smart Mode various aids and scene modes for “taking the perfect shot”, says Samsung. The new Samsung NX2000 camera is also equipped with Near Field Communication (NFC) for pairing the camera with other compatible hardware for easy image transfers. other features include modes for ‘Best Face’, which takes 5 consecutive photos and lets the user choose the best facial expressions in each and ‘Action Freeze’ for fast-moving subjects. Samsung has also created a Samsung Smart Camera app for iOS and Android mobile devices, which has been designed to allow photographers instant access to images from their smartphone. 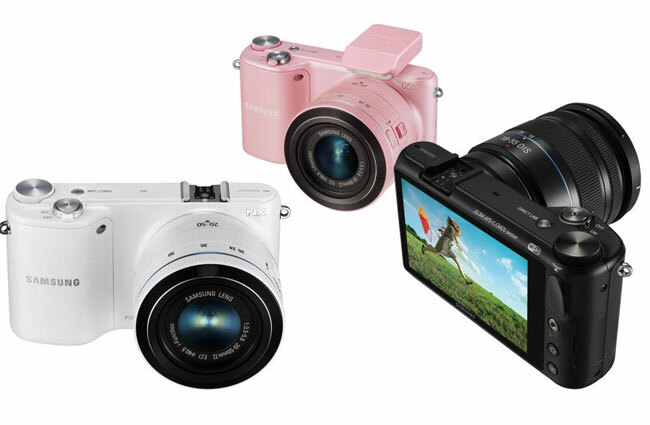 The Samsung NX2000 is now available for $649.99 in white, black and pink, the NX2000 will support 12 interchangeable lenses including Samsung’s 45mm 3D lens, for viewing on compatible 3D TVs.